New York Times bestselling author James Swallow begins his espionage thriller series with Nomad featuring British desk jockey intelligence operative turned active agent. Marc Dane is a MI6 field agent at home behind a computer screen, one step away from the action. 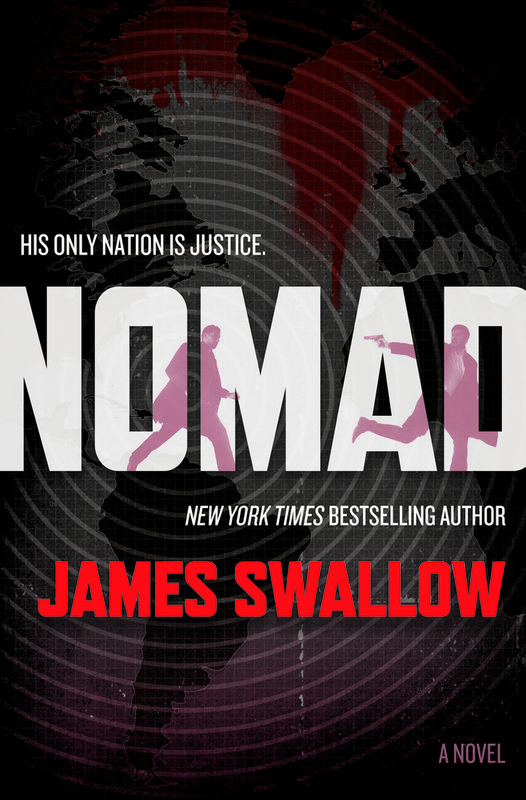 But when a brutal attack on his team leaves Dane the only survivor—and with the shocking knowledge that there are traitors inside MI6—he's forced into the front line. The day was coming to an end, but still the heat fell like hammers. JAMES SWALLOW is a British author and scriptwriter. A BAFTA nominee and a New York Times and London Sunday Times best-seller, he is the author of numerous tie-in novels, works of short fiction, audio dramas and video games.